I like to work with plain speedlites. Usually a speedlite is zoomable which gives you the ability to form the light. But often this is not enough. More light modifies are needed. If you want to restrict the light you can attach a lot of DIY items to a flash. Starting with a piece of paper and ending with a bunch of straws. Sure they work even if you have to reensemble them every time you use them. If you need reliable stuff DIY is not an option. 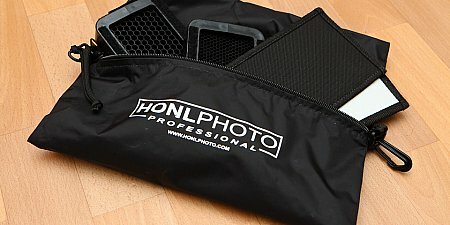 As for the gels I decided to go for the Honl Photo Professional Lighting System. This time I'll tell you about the light modifiers I use. More after the jump. Maybe you read my review about the Tamrac Expedition 8. It is a large camera backpack but I did not take it with me very often. So I was in the market for a new backpack. 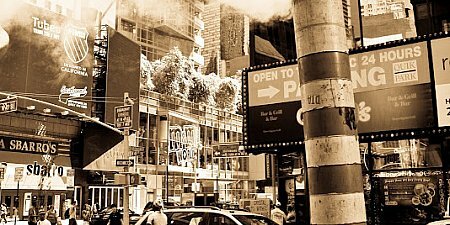 I choose the Think Tank Photo StreetWalker HardDrive. Why? I'll explain it in this article. Speedlites and wireless radio triggers need power. Usually the power is provided by AA or AAA batteries. 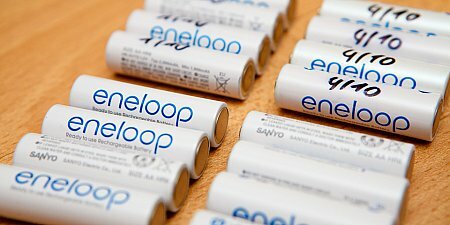 Using rechargeable batteries is cost-efficient and environmentally friendly. But buying rechargeable batteries is by far not enough. A very good charger is necessary too. This article will present the three models I use. Once more I shoot an event called Gummibeat. It's a kind of disco event. Of cause I'll not tell you something about the music or the drinks they serve. This article is about how I shoot this event. More after the jump. The next update is here. This time it is all about supporting multiple languages. Since I'm a German native speaker I decided to provide a German version of all articles too. Don't be confused of the RSS-feed. It'll stay as it is and will deliver all new article in English language. Feel free to use the new Google +1 button in the top nav. 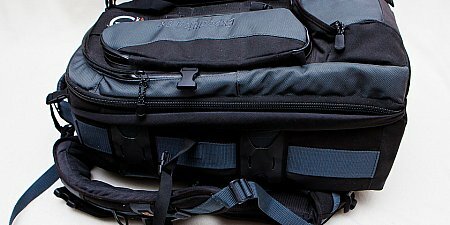 Searching for a new camera backpack? Should it be a large one? Should it be an even larger one? 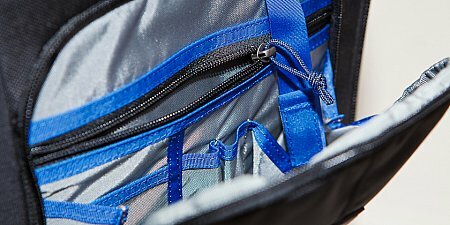 Have a look at the Tamrac Expedition 8. This is a huge backpack, very well padded and simply gorgeous. Details after the jump. 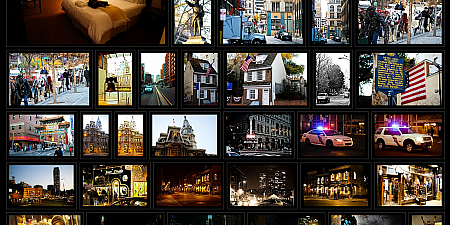 The extension market for Joomla gallery components is pretty crowded. Because of this I decided to build another one ;-). Initially I wanted to present images for specific events. In addition people should be allowed to add comments to images. But requirement changed over time and more and more features where added while others remain unused. I'd like to show you some details about the used gallery component on this page after the jump. DIY is a common method for creating gels for your speedlite. 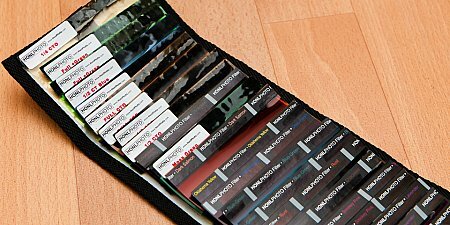 Buy some gels, cut them to the right size and find a way to mount them to your speedlite. I did this a couple of times before. But if you have to rely on your stuff then the DIY method is sometimes annoying. Because of this I was in the market to find some new gear which is rock solid and convenient. I decided to go for gels from the Honl Photo Professional Lighting System. This article describes my findings about it. More after the jump.